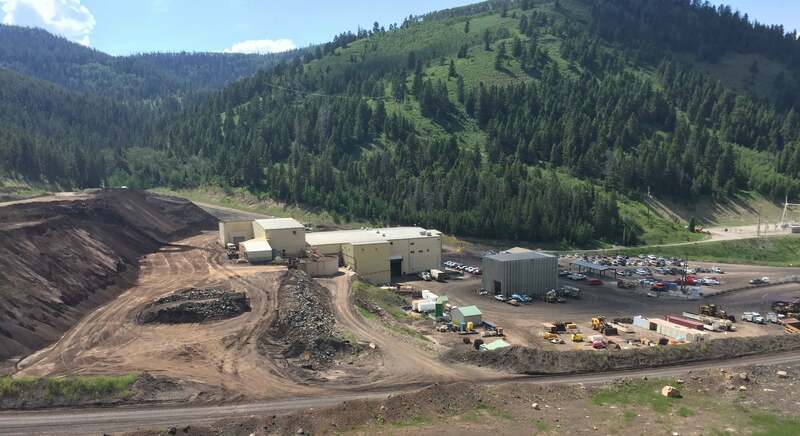 “Our employees are our greatest asset,” Justin Kaiser, Human Resources Manager of Simplot’s Smoky Canyon Mine said. Kaiser said Simplot benefits from being a SV Chamber of Commerce member because the Chamber attracts people to the valley, and that in turn helps Simplot in their endeavors to attract and retain great talent. “Getting people to live, work, and stay here is huge for us…like I said, our employees are our greatest asset,” Kaiser said. Kaiser also serves on the SV Chamber Board of Directors. He encourages businesses to take part in the chamber. “In order for Star Valley to grow and sustain the culture we want and that we love, we need more support from local businesses to help the chamber grow and meet its’ initiatives fulfill its mission,” Kaiser said.